New tenet only just taken over! Fuller's - London Pride 4.10 The only beer that was drinkable. Seem to be having cellar problems. St Austell - Tribute 4.20 Replacement for the Otter. Again replace with grace. 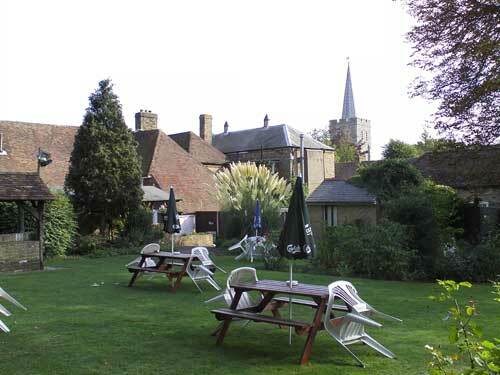 This pub has a lovely garden with views of the church spire. Eagle (was Wells & Young's, was Charles Wells, was Wells) - Young's Bitter 3.70 Hints of caramel and hints of appley-sharpness. What a really nice pub. 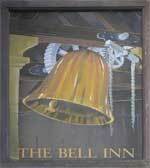 The interior is cosy and relaxed with all the feel you'd expect from a pub this old. The garden's one of the best I've been to. It's surrounded by ivy covered walls with a huge horse chestnut tree on one side and views of the church spire. 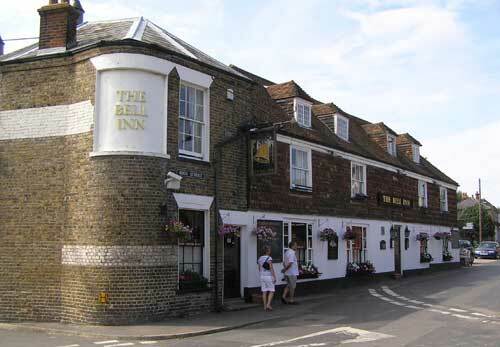 The pub is found in Minster (Thanet), Kent, CT12 4BU. Large pub found near the church in High Street. There is a large, enclosed, garden to the rear. We have visited this pub 3 times, seen 6 different beers and tried 4 of them.